The Peterborough Diocese is one of 42 dioceses in the Church of England. It covers about 1200 square miles and includes the northern part of Peterborough, the whole of Northamptonshire and Rutland. It is home to approximately 800,000 people. 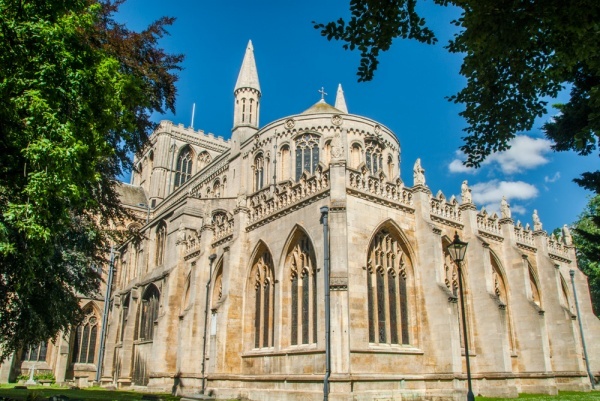 Our diocese is led by The Right Revd Donald Allister, who was installed as Bishop of Peterborough on 17 April 2010, and his senior staff team. They are committed to supporting churches, groups and individuals in their mission and to share in the Good News of God’s love with the whole world. The Right Revd John Holbrook was installed as Bishop of Brixworth on 29 June2011. 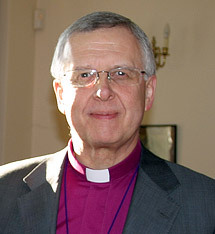 The Bishop of Brixworth is the suffragan bishop in the Diocese of Peterborough (in effect the assistant bishop of Peterborough).